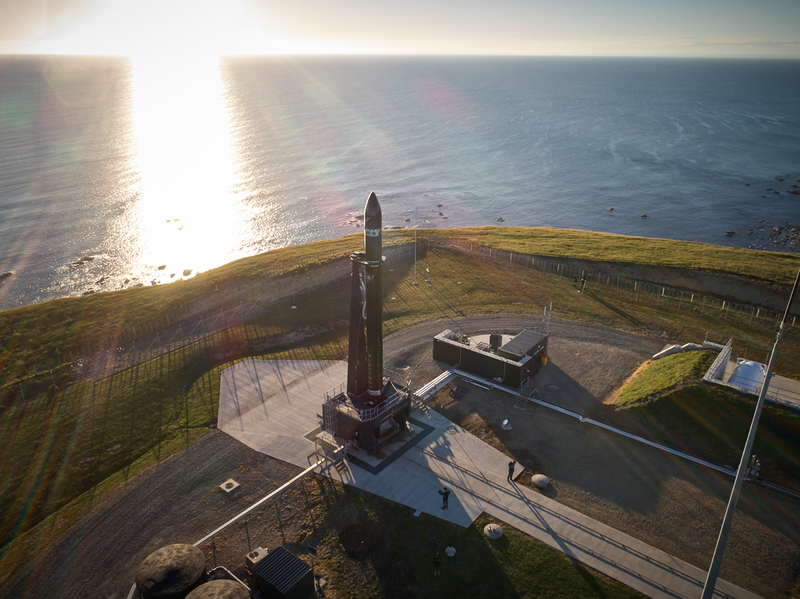 Orbital launch provider Rocket Lab has closed a $140 million Series E financing round led by existing investor Future Fund with participation from Khosla Ventures, Greenspring Associates, Bessemer Venture Partners, DCVC (Data Collective), Promus Ventures and K1W1 who are also existing investors. 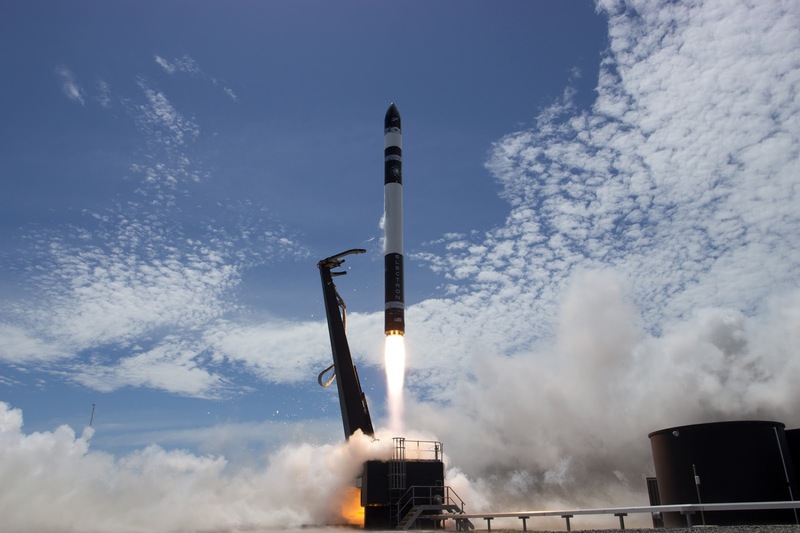 The company has now raised over $288 million in total funding with this latest closing before the launch of its successful space mission. 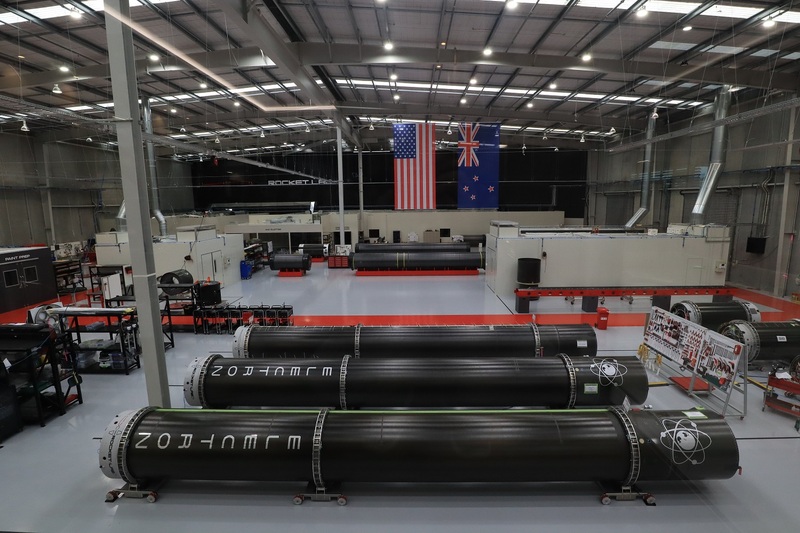 It also follows the opening of its new mass production facility for the Electron rocket and the confirmation of the location of its second orbital launch site. 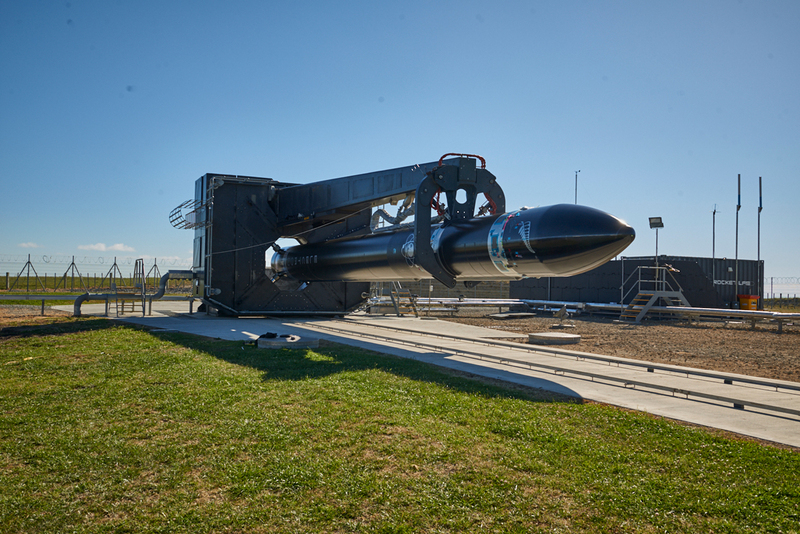 Construction has began on the Rocket Lab Launch Complex 2 based within the Mid-Atlantic Regional Spaceport at NASA Wallops Flight Facility in the state of Virginia which can support monthly orbital launches from U.S. soil and is designed with the needs of government customers in focus. 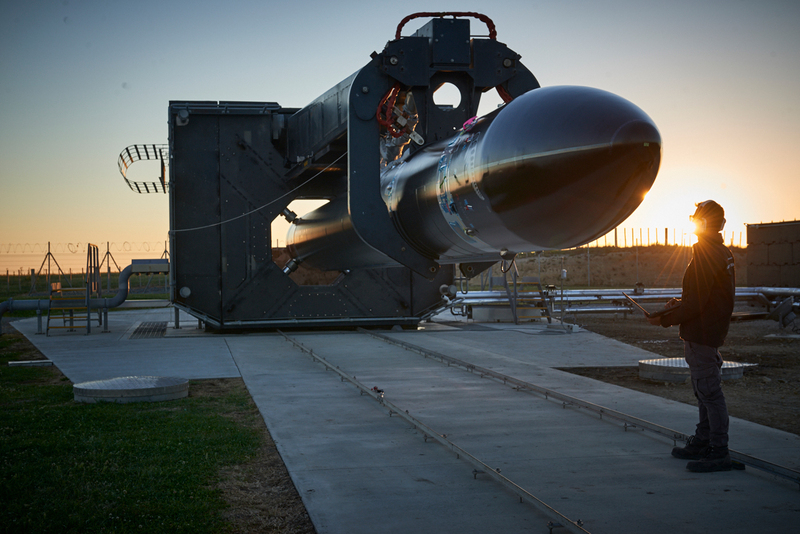 Between its two launch complexes, It says it can now support up to 130 orbital launches a year. 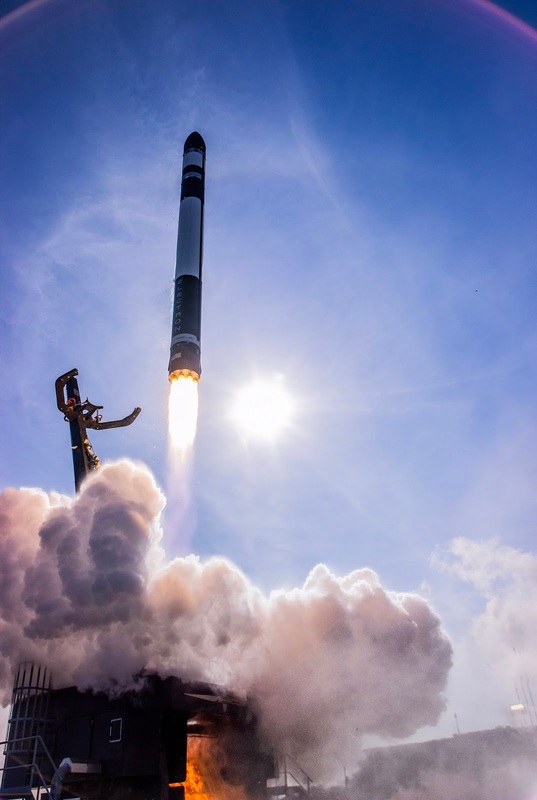 “It has been a big year for Rocket Lab with two successful missions to orbit and another about to roll out to the pad, but it’s even more significant for the global small satellite industry that now has a fully commercial, dedicated ride to space,” Rocket Lab founder and CEO Peter Beck said. 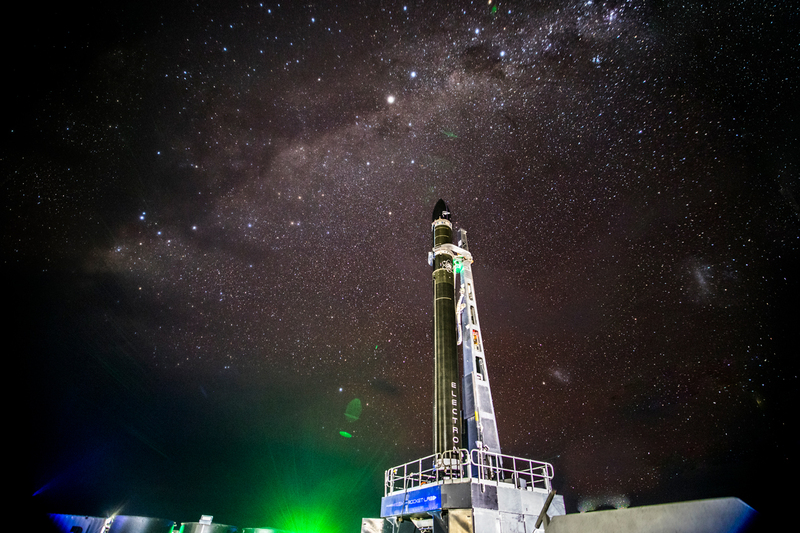 “This funding also enables the continued aggressive scale-up of Electron production to support our targeted weekly flight rate. It will also see us build additional launch pads and begin work on three major new R&D programs.” Beck stated. 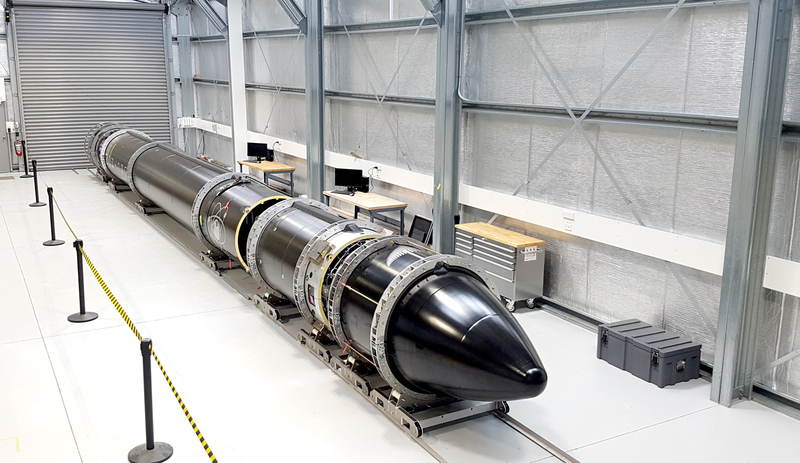 “There are few companies that have set out to achieve something as big as the Rocket Lab team and accomplished their goal as quickly as they have. The exciting part of the story is there is so much more left to write.” Managing partner and Promus Ventures (participant in this round) founder Mike Collett also added.